Prevention is always the best form of medicine. Our naturopathic medicine focuses on the prevention, but also the treatment and improvement of health through holistic, whole-body methods. Specifically, these are alternative therapies that we offer that promote natural healing in your body. You don’t have to suffer in pain or use prescription medication to get through the day. Naturopathic medicine is a term used to describe a branch of medicine that focuses on prevention and healing using natural therapies. The primary emphasis of naturopathic medicine is that the body will heal itself once you get the patient on the right path. It centers around the fact that diagnosing the condition based on the underlying cause of the issue will help you heal. During an appointment, we expert will take into consideration your physical, mental and emotional health. Additionally, we take into consideration environmental and social factors that contribute to your condition. We even incorporate how genetics plays a role in the development of your condition. We conduct a comprehensive evaluation of your health background, nutrition and lifestyle habits. Having the best understanding of who you are, what you do and your medical history allows us to treat your condition from every angle. We oftentimes utilize chiropractic care to help your spine, which can reduce pain. We may recommend diet changes that help promote overall health throughout your body. The diet changes may help you lose weight and boost your immune system. Many of the ingredients in processed foods are dangerous to your health and weaken your body’s natural defenses. That’s why we help you develop a diet consisting of organic foods that provide you with all the nutrition you need for optimal overall health, minus all of the negative ingredients of nonorganic foods. Exercise also plays a role in naturopathic treatment. We advise you on exercises that will help you achieve a healthy weight, improve strength and make you feel better overall. Exercise stimulates the release of endorphins, which makes people feel better about themselves and in general. Basically, we strive to help you achieve a healthy, well-balanced lifestyle. We use naturopathic medicine in conjunction with rehabilitation, chiropractic care, and physical therapy. We treat patients who have everything from allergies to work-related and sports-related injuries. We treat patients who’ve undergone auto accidents and have suffered injuries as a result. Make sure you discuss with your primary physician prior to utilizing naturopathic remedies. We work with your current physician to treat your health problems. Keep in mind, in some cases, we only reduce your need for traditional medicine, and you may still require care from your primary care physician or specialist. Contact Everett Spine and Rehab today to see how naturopathic medicine can help you. 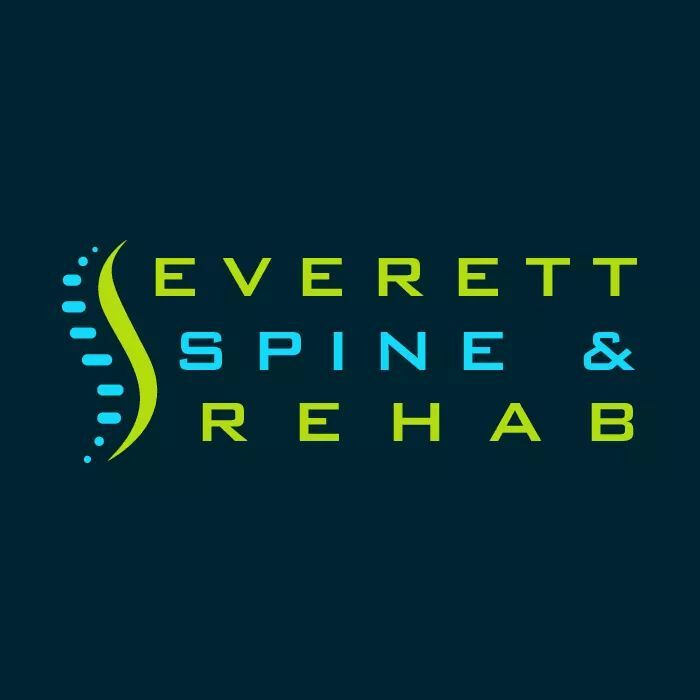 We serve Everett WA and the surrounding region. You can reach us by calling (425) 347-8614. We offer a free consultation, so you can learn more about this branch of medicine at no expense to you.